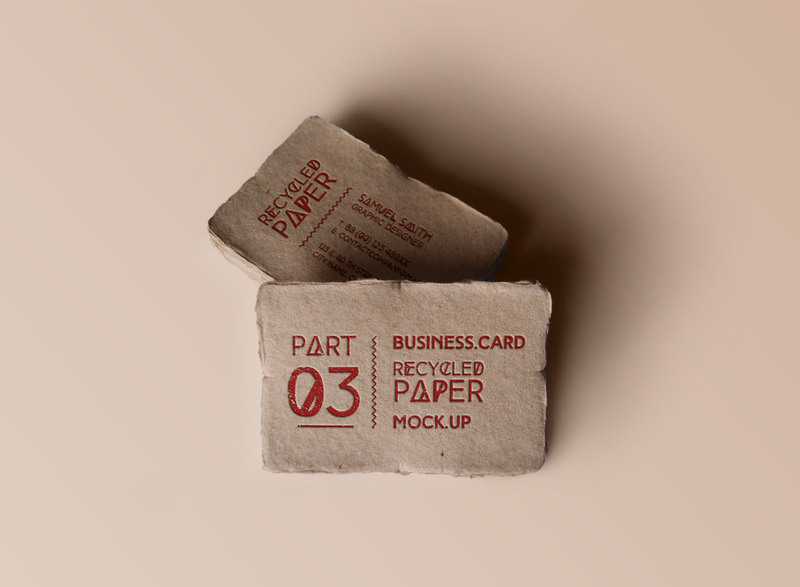 Create a distinctive establishment display for your logo, lettering or signage with this photorealistic recycled business card mockup template. With two new distinct views, you can make an amazing mockup of your business card by placing your designs and texts easily via smart objects. Pixeden once again made this mockup template available to us. Other fantastic designs are available on their website for you to check out.